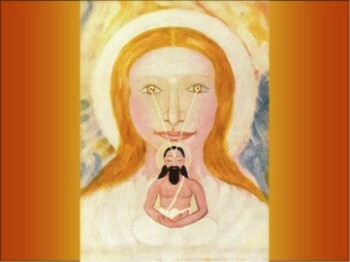 Wisdom, Strength, Harmony, Perfection, are their several attributes and it is these powers that they bring with them into the world, manifest in a human disguise in their Vibhutis (powers) and shall found in the divine degree of their ascension in those who can open their earthly nature to the direct and living influence of the Mother. A purpose in her vast and random game. And the world manifest the unveiled Divine.